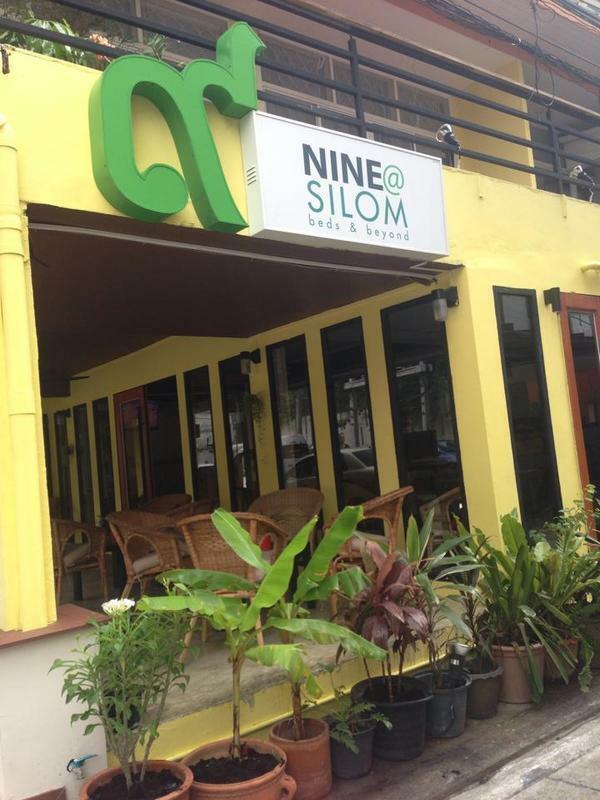 At Nine@Silom, we provide you accommodation in a dormitory style. Choose as you wish from all girls, all boys to mixed dorm. We do have a kitchenette, outdoor terrace on the 2nd floor and ground floor for you apart from a common area in the lobby with free WIFI and 2 computer units. In the kitchenette, you will find a refrigerator, microwave and kitchenware for you to accommodate yourself when back from a long day out. Need no worry if you want to enjoy Premier League or World cup Football or any other big matches, there's a 40 inches screen awaits for you in the common area.